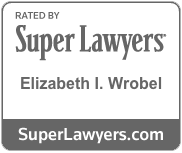 Contact Wrobel & Smith for your free, initial case consultation. 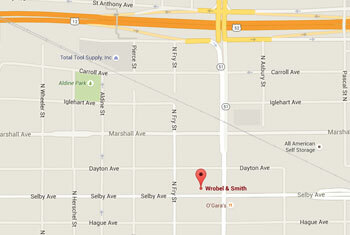 We can discuss by telephone or meet you at our St. Paul office. 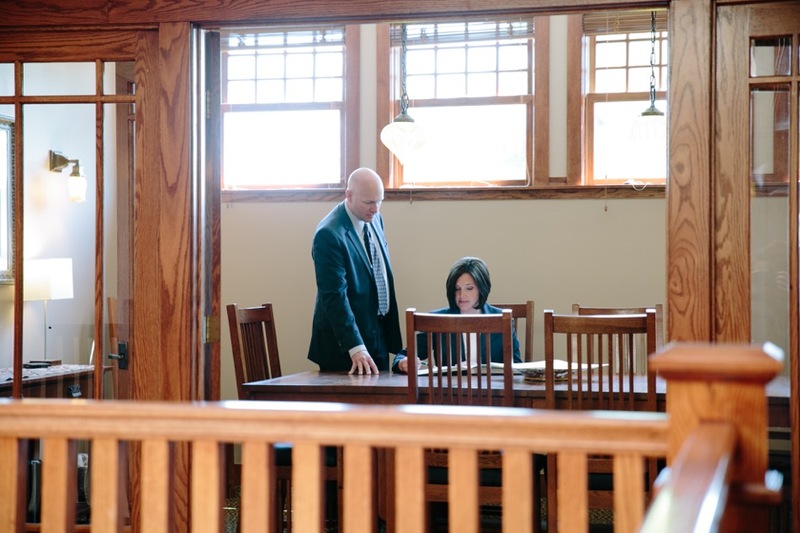 Based in the Twin Cities, we are available to represent clients throughout Minnesota, Wisconsin and Illinois in the areas of health insurance, commercial disputes, personal injury and civil mediation. 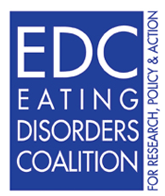 We also offer nationwide representation to individuals facing challenging insurance disputes regarding eating disorder treatment. To learn more, we encourage you to fill out the form provided here or to call us at (651) 788-0236. At Wrobel & Smith, our goal is to help clients make lasting decisions that will serve immediate challenges as well as future needs. Our site is designed to give you an overview of the services we provide, our areas of practice and help guide you in your decision-making process.